Beginning December 18, 2011 – January 31, 2012, when you place a minimum order of $25 from the Autumn/Winter 2011 Idea Book you can get two new products for just $15! 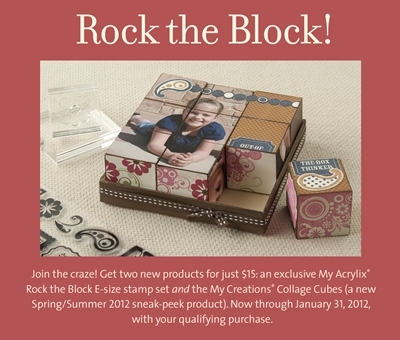 The My Creations Collage Cubes and the exclusive My Acrylix Rock Around the Block E-size stamp set. That’s a retail savings of almost $30! 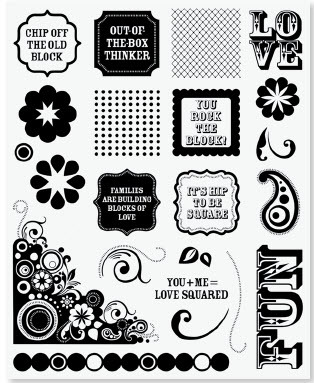 The My Creations Collage Cubes is a sneak peek from the 2012 Spring/Summer Idea Book. The Rock Around the Block stamp set is an exclusive that will only be available for this promotion. 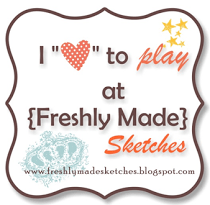 Both products work together for interactive, 3D fun! Here’s a picture of the stamp set and scroll down for a video. Come back on December 19 (just 2 days) for a blog hop featuring this great special!